Characteristic: Our Gewürztraminer is counted among the most popular wines in South Tyrol. 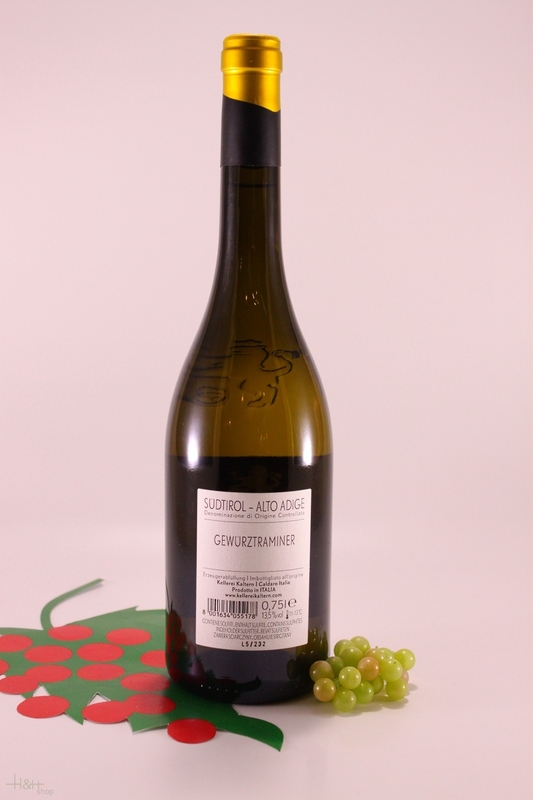 It has a straw-yellow to golden hue, is an aromatic and full-bodied white wine with a light to somewhat stronger nose and pleasantly dry, lightly spicy character. In addition to spice, nuances of rose and lychee add to the bouquet. Recommendation: This wine pairs well with fish appetizers, paté, gooseliver, and can also play a starring role as an aperitif or dessert wine. "Wine & Spirits Magazine" has rated the wine "Kellerei Kaltern Sudtiroler Gewurztraminer, Trentino-Alto Adige, Italy" the vintage 2013 on 01.08.2014 with 88 of 100 points. "Wine Enthusiast" has rated the wine "Kellerei Kaltern Sudtiroler Gewurztraminer, Trentino-Alto Adige, Italy" the vintage 2012 on 06.01.2014 with 87 of 100 points. "Wine Enthusiast" has rated the wine "Kellerei Kaltern Sudtiroler Gewurztraminer, Trentino-Alto Adige, Italy" the vintage 2011 on 06.01.2013 with 87 of 100 points. 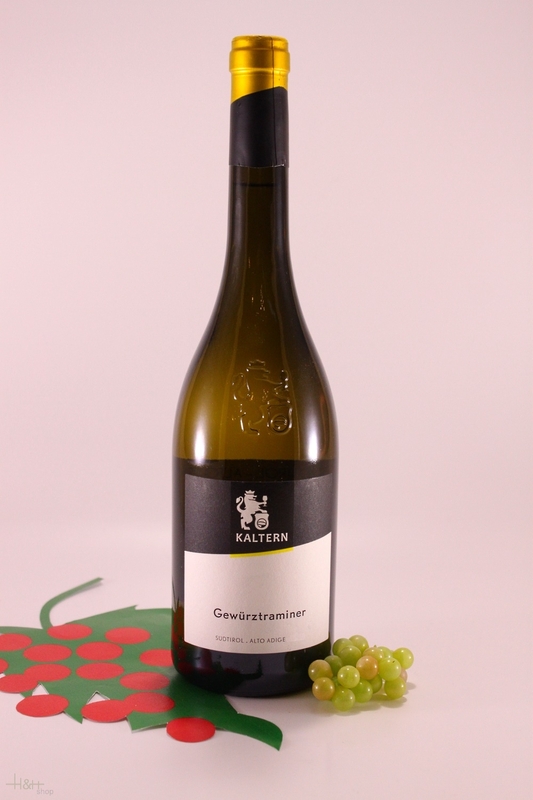 "Wine Enthusiast" has rated the wine "Kellerei Kaltern Sudtiroler Gewurztraminer, Trentino-Alto Adige, Italy" the vintage 2010 on 07.01.2012 with 87 of 100 points. "Wine Spectator" has rated the wine "Kellerei Kaltern Sudtiroler Gewurztraminer, Trentino-Alto Adige, Italy" the vintage 2008 on 31.08.2009 with 88 of 100 points. "Wine & Spirits Magazine" has rated the wine "Kellerei Kaltern Sudtiroler Gewurztraminer, Trentino-Alto Adige, Italy" the vintage 2008 on 01.08.2009 with 92 of 100 points.